Robert Gray practises commercial real estate law with a focus primarily on residential, commercial and industrial land development. He has over 35 years’ experience acting as counsel to developers in the Greater Toronto Area and southern Ontario on a broad range of matters that has included the registration of Plans of Subdivision and Condominium Plans, completion of servicing and construction financing, and the sale and lease of a multitude of newly-built homes and condominiums, industrial lots and commercial and industrial buildings. In addition to providing his clients with pragmatic advice concerning land development, acquisitions, dispositions, real property financing, ownership structures, and commercial leasing. 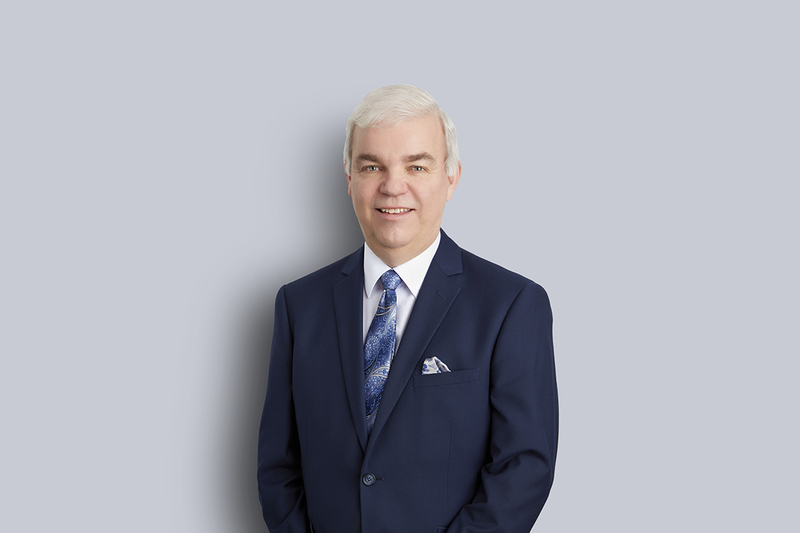 Robert has expertise in many areas of business law, including franchising, asset and share purchases and sales, corporate restructuring, secured financings, shareholder and joint venture agreements, and mortgage remedies. He served as a steering committee member in the establishment of a new Credit Union in Ontario and continues to act as its corporate secretary and legal counsel as it has grown in asset size and branch locations to become a major success story in the credit union sector. Robert brings an entrepreneurial spirit to Miller Thomson, having owned and managed his own law firm for the majority of his career. His depth of legal knowledge, wide range of experience and practical approach to problem solving make him a valuable addition to Miller Thomson’s Real Estate Group and the services that it provides to the firm’s clients.